WOW! Our goal was to move only one baby grand piano from Bodega Bay to our home in Davis. But, after we saw the CARE and EFFICIENCY Dave Norland and his crew took in dismantling and wrapping the piano, we decided to have them move a second baby grand from Davis to a relative’s home ~ that same day! Dave knows his business and we felt very confident we had made the right decision after watching his crew at work. We also recommend watching the 6 minute video on the website; it is most informative on this process. 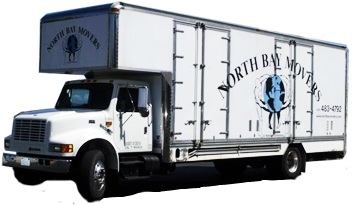 We would use North Bay Movers again in a heartbeat! Thank you Dave!